Turn up the intensity with part 2 of your favorite HIIT routine! Love getting your heart pounding as you break a sweat and push your body to the limit? Then FizzUp’s HIIT 2 is for you! 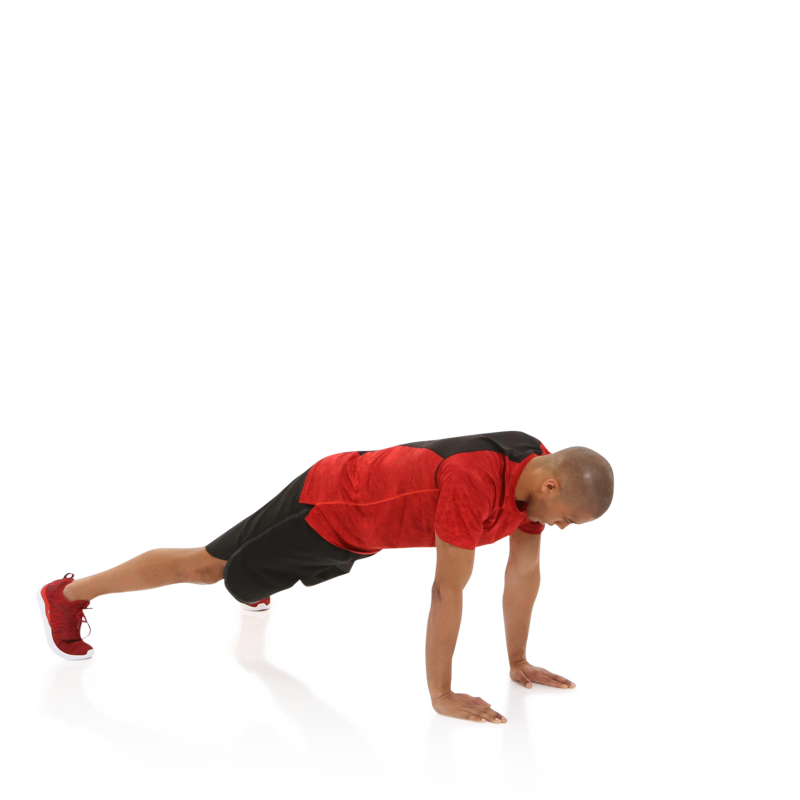 With this HIIT strength training program, you’ll burn maximum calories with minimum time and effort while you build muscle using full-body HIIT workouts. HIIT workouts at home can get addictive, so you’ve been warned! FizzUp’s HIIT 2 program brings you a whole new all-in-one full-body HIIT routine that uses never-before-seen exercises without equipment. Take your limits to new heights with stronger cardio endurance. Increase your stamina with demanding HIIT circuits. Get stronger with HIIT, a protocol that enables you to maximize your repetitions for exercises such as burpees and squat jumps by actively working your muscles. But that’s not all! HIIT is for weight loss, too. It draws on your fat stores for up to 24 hours after your workout. With the best HIIT workouts for women and men, watch as your waist slims down and your muscles take shape. This program includes lower and upper body HIIT workouts. With the benefits of HIIT training, you’ll be able to handle any kind of cardio. This protocol is guaranteed to give your body confidence a boost. Keep enhancing your strength and cardio endurance with HIIT 2! Then start part 2 of the HIIT program! This is the routine that will get your heart pounding to torch calories and shred fat to reveal lean, toned muscle throughout your body. "I wanted to keep up my cardio after I finished the first HIIT program, and HIIT 2 didn’t disappoint. I loved how every workout was different!" "This program is short, intense and helped me blast calories. Whenever I had more time and energy, I did a longer workout and it made me feel amazing!"